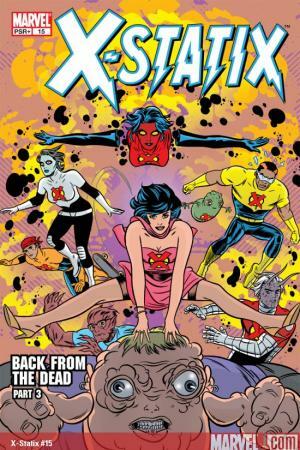 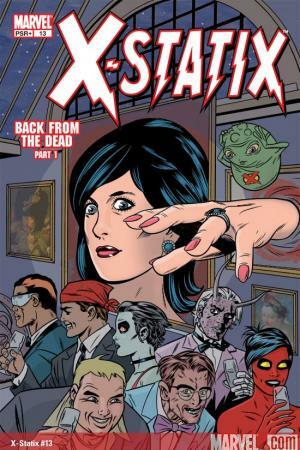 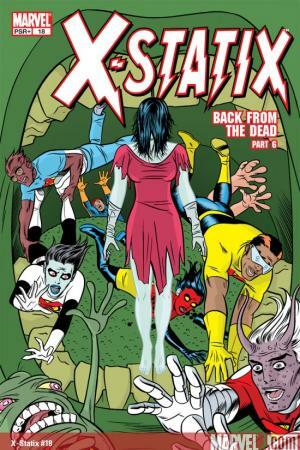 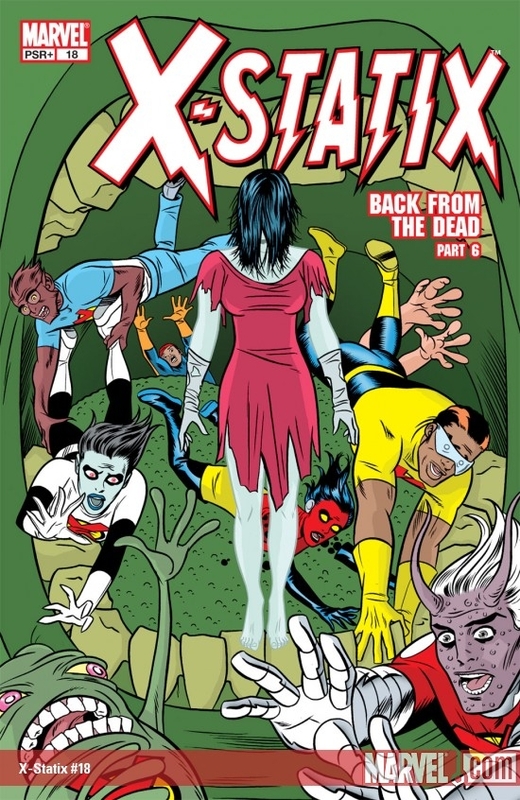 Deceased Europan Pop sensation Henrietta Hunter is back from the dead and on her comeback tour - and it's up to the celebrity mutant super-team X-Statix to keep her alive ... again! 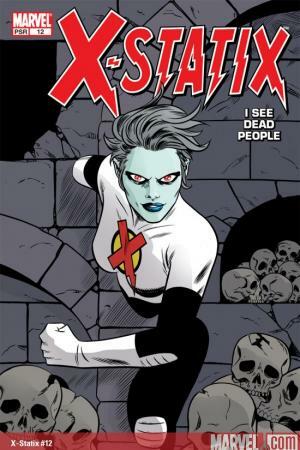 Can the fame-hungry team of super-mutants take a backseat to the white-hot celebrity - especially when she becomes team leader? 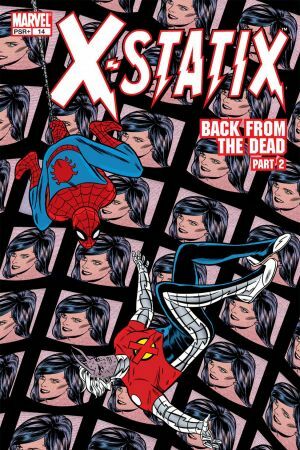 And where does a certain wall-crawling Spider-Man fit into all of this? 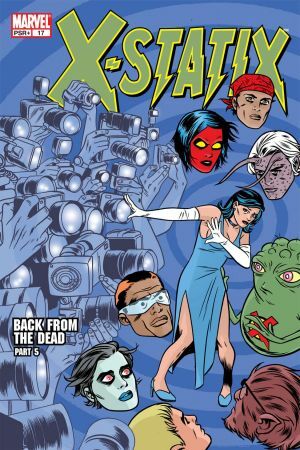 Celebrated writer Peter Milligan constructs a poignant and intelligent allegory for life as a celebrity in the 21st century! 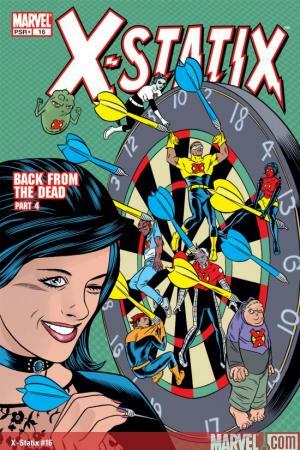 Plus: Dead-Girl is spotlighted; and the debut of the team's newest member, the Latino heartthrob El Guapo! 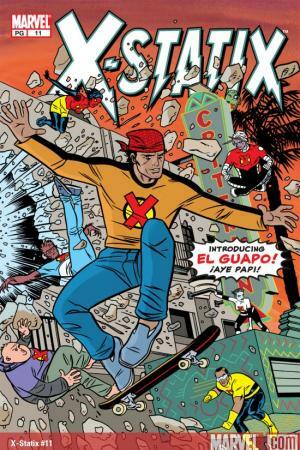 Ay papi! 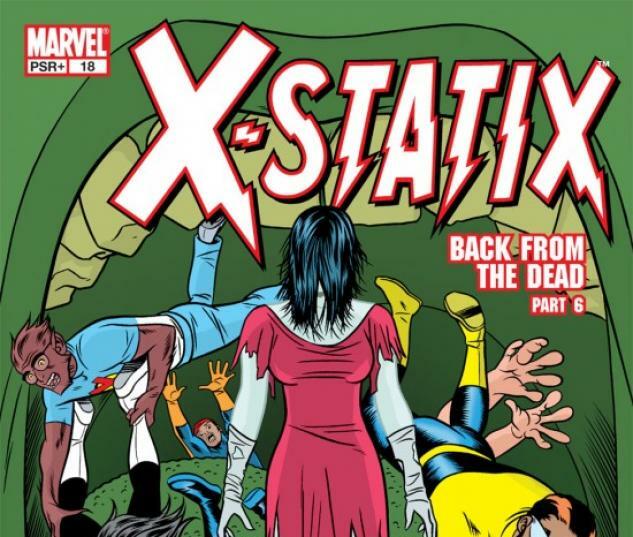 Collects X-STATIX #11-18!